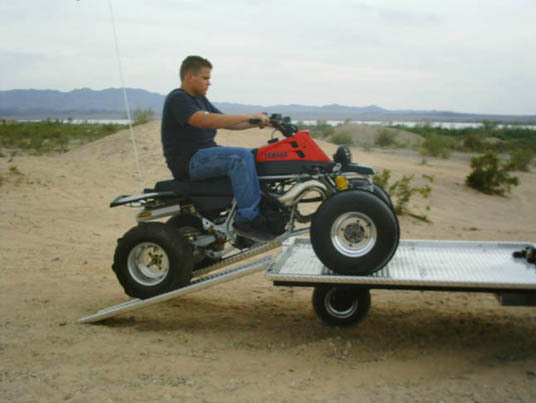 The All Aluminium Deck is designed for a single Sport Quad, 4×4 ATV’s, Sport Bikes, multiple dirt bikes including the heaviest 4×4 two-up ATV’s. 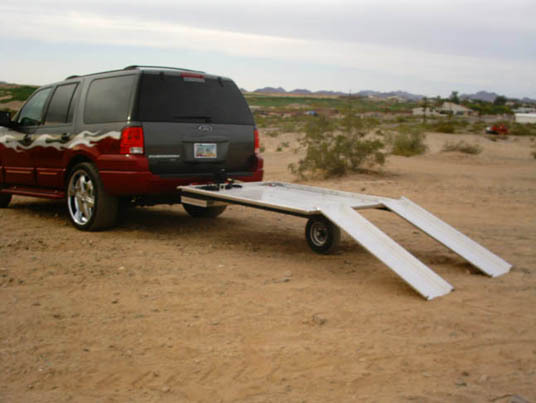 The XXL Model’s size increases. 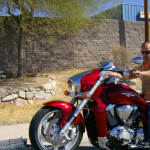 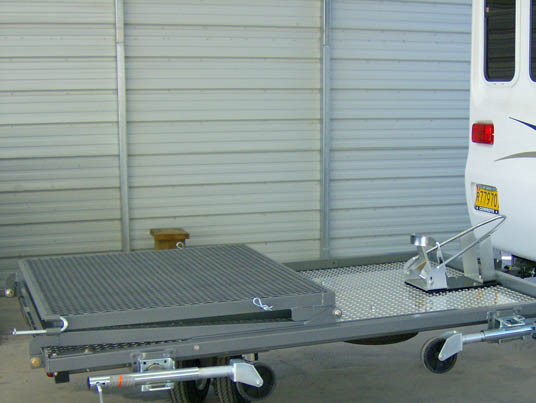 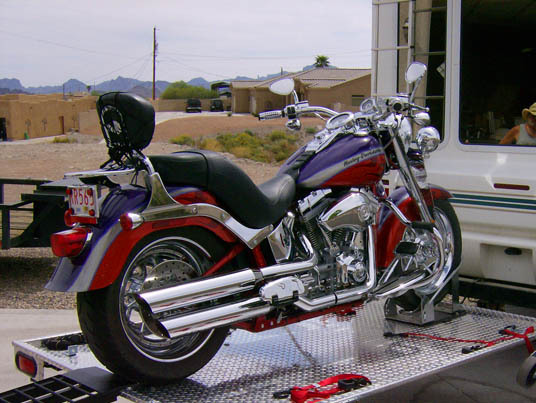 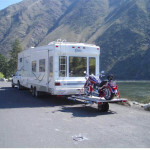 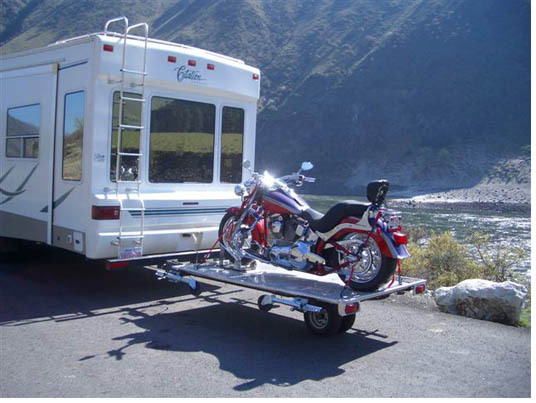 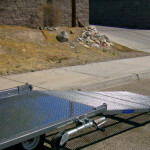 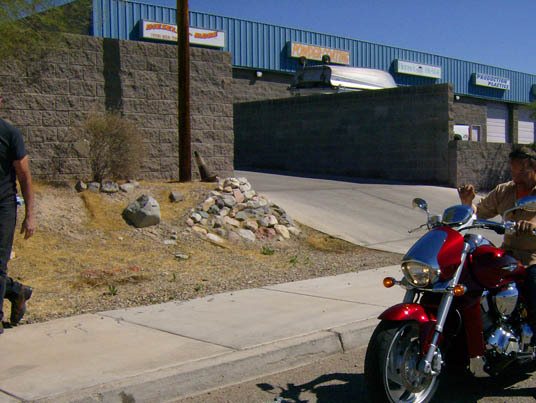 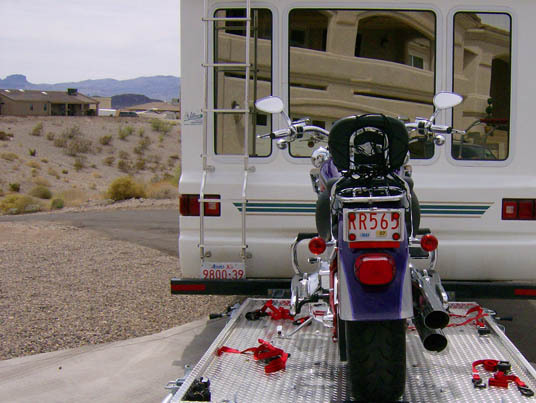 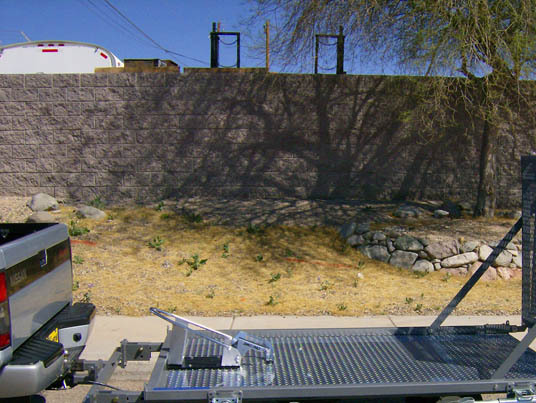 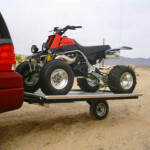 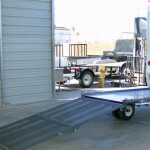 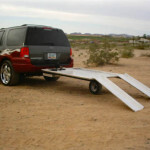 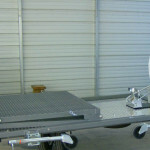 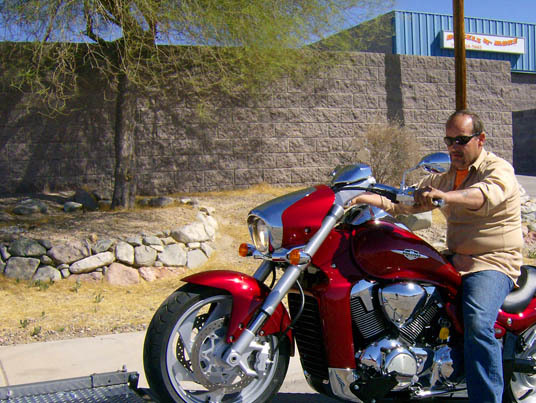 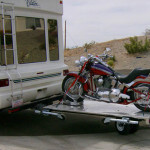 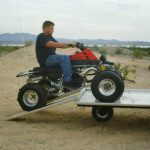 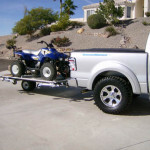 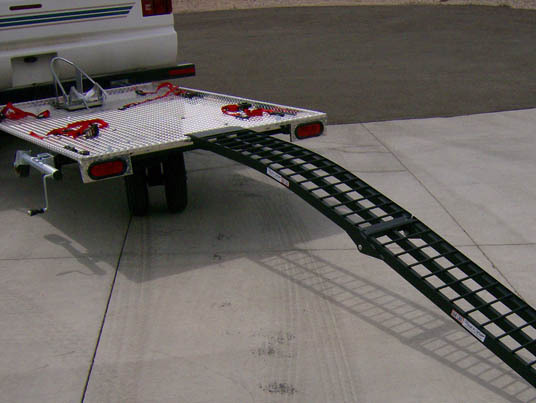 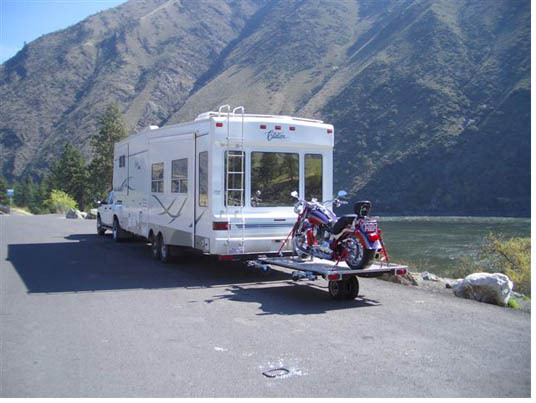 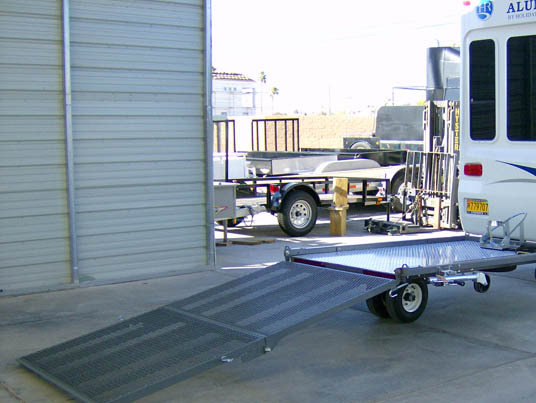 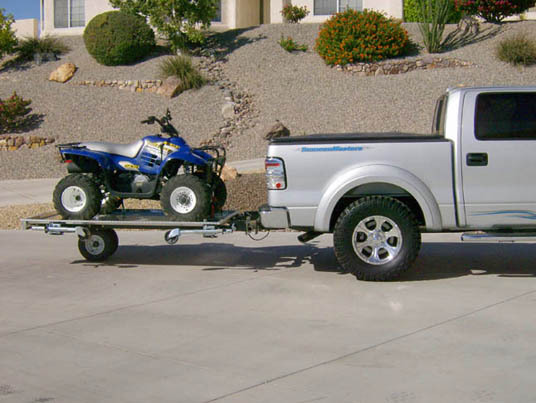 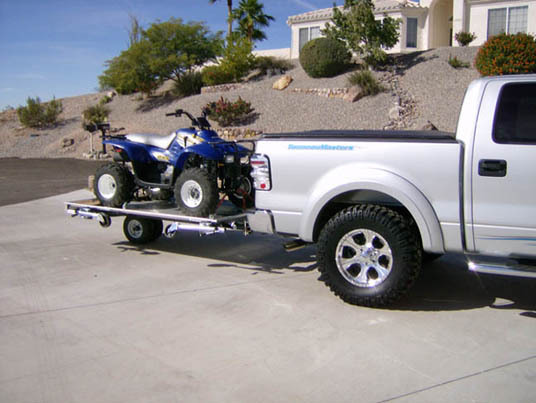 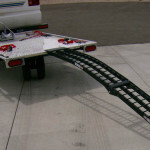 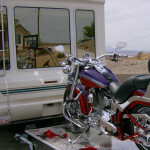 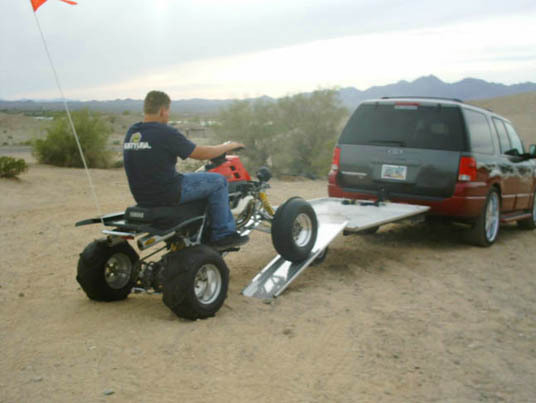 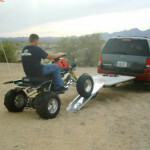 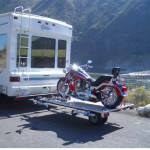 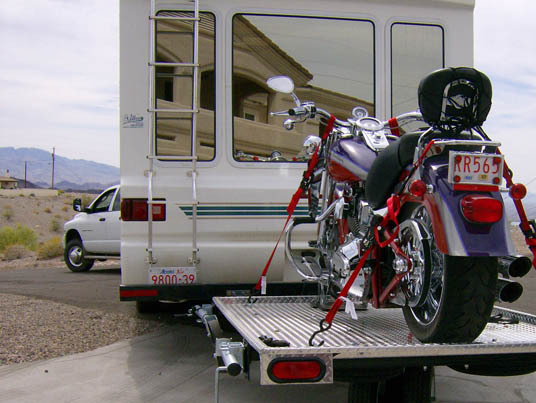 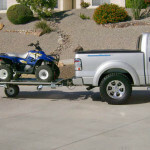 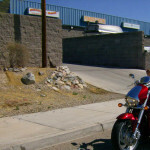 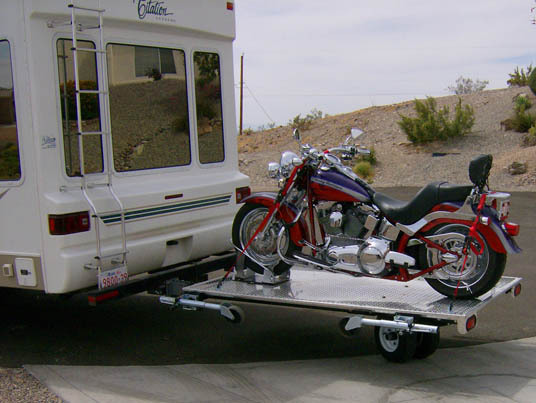 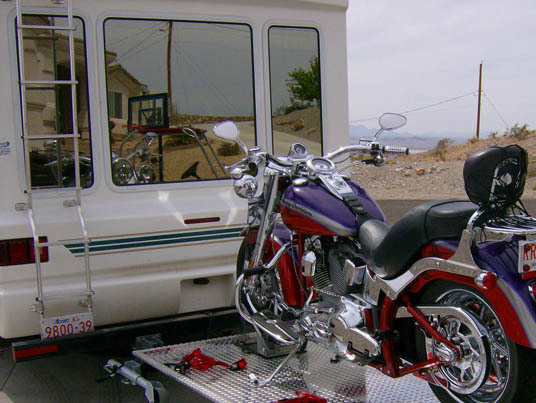 This unit is designed for; Yamaha Rhino, Golf Cart, Harley’s and Cruisers. 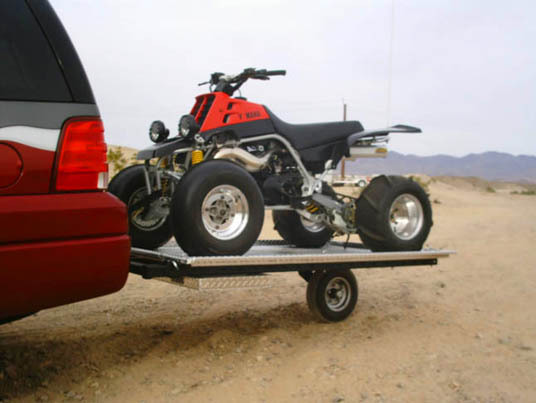 Standard pull model. 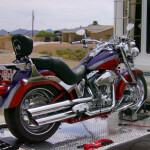 53″ w x 84″(XL) or 96″ (XXL). 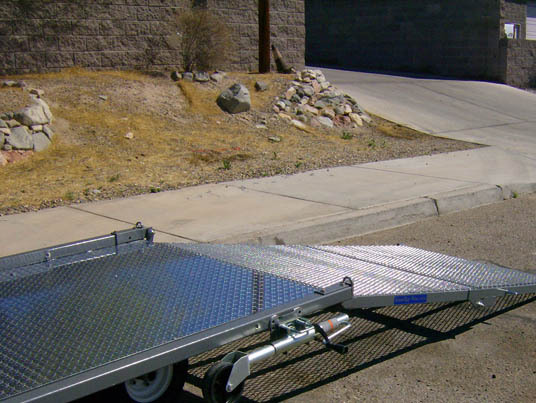 Capacity 1000lbs..